Let’s meet at IMEX Frankfurt 21 – 23 May 2019! You can make appointment with TSAR EVENTS — Russia’s Leading DMC to know news and possibilities for your events in Russia. 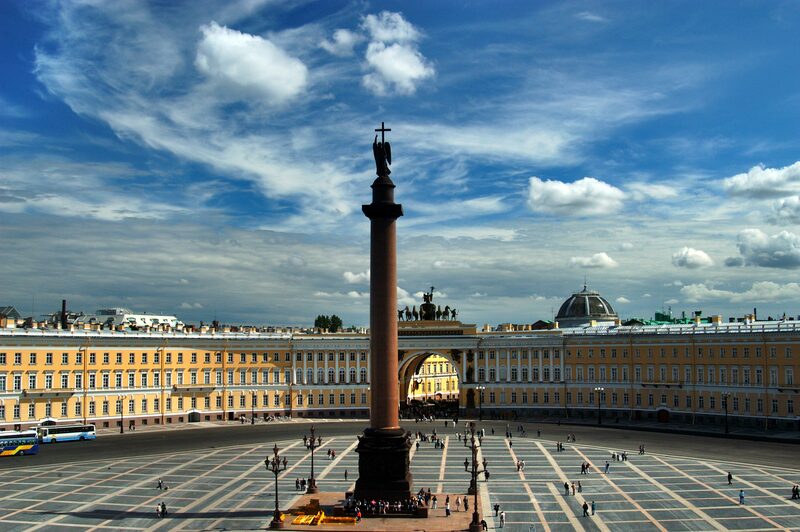 If you need asistance with museums and exhibitions, hotels and transportation you can always ask team of Tsar Events. 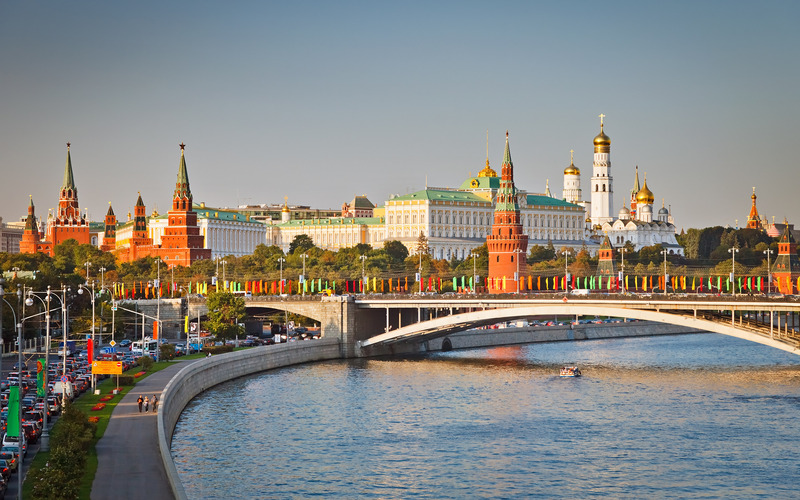 Also we can help you with planning your special event, cultural or incentive program, conference and congress in Moscow, St. Peterbsurg or Sochi. Tsar Events Destination Management Company & Professional Congress Organizer provides all MICE services in all Russian cities. 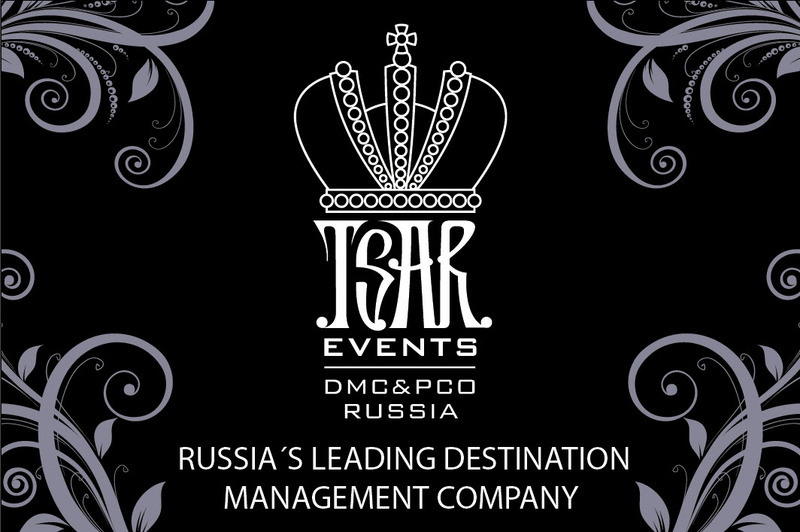 Tsar Events Russia DMC & PCO is existing on the market already 9 years and we have very long list of satisfied clients and successful events. We can help you in RUSSIA, UKRAINE, BALTIC STATES, BELARUS with any MICE needs.